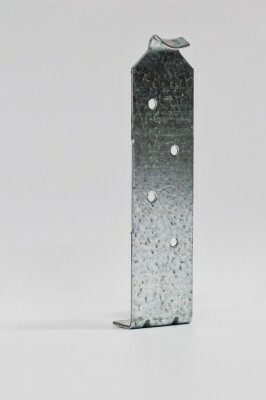 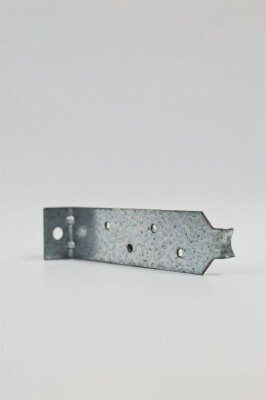 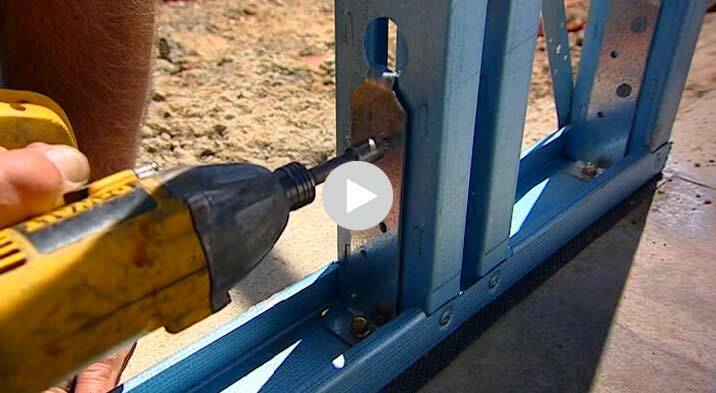 Our patented tie down bracket for anchoring the walls to the slab is engineered to be the final element of strength, securing the entire system down to the solid foundation. The frame tie down takes the forces acting through the wall studs, and transfers the energy directly into the solid slab, not the bottom wall-plate. 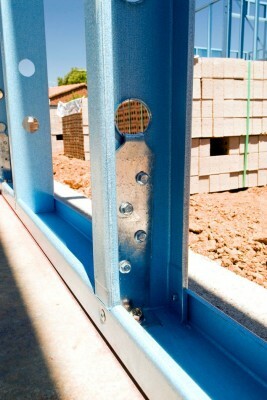 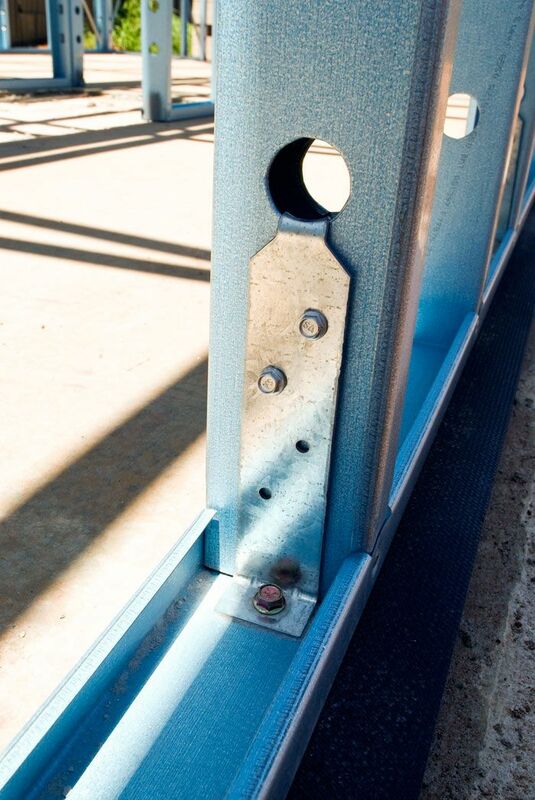 Specific locations of our stud to slab connections are pre-determined during manufacture long before the frame is rolled, once again ensuring superior strength and performance.